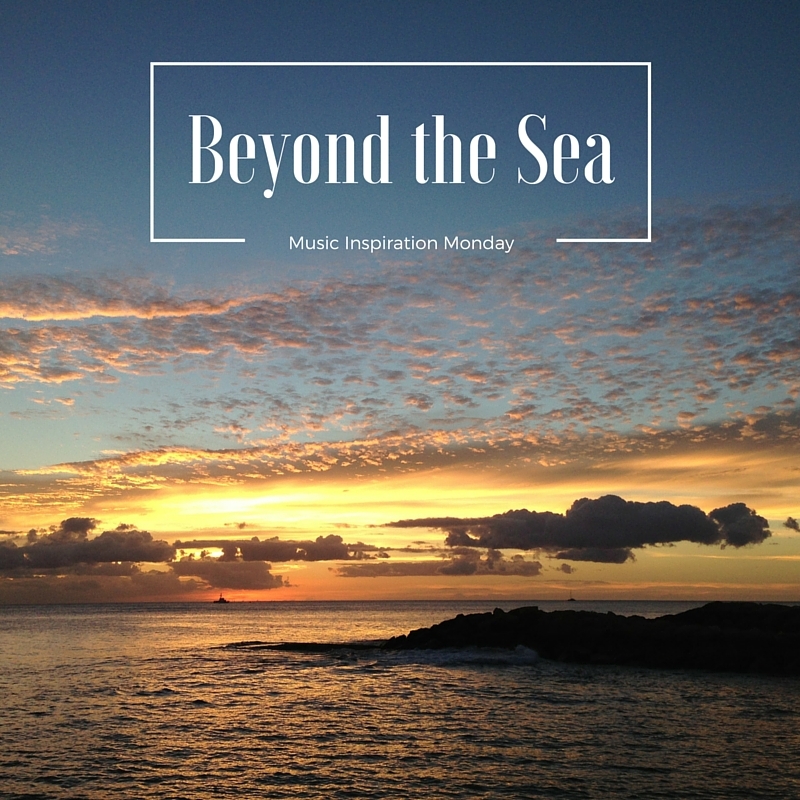 Beyond the sea is a fun, peppy song written in 1946 by Jack Lawrence. The tune however came from a French song called “La Mer” (“The Sea” in English) which was written by Charles Trenet. While the tune is similar, the words were completely changed and made into a love song. For whatever reason, this song makes me think of taking a cruise to some tropical destination. Whatever this song brings to mind for you, I hope you’ll enjoy this little cheery pick-me-up for another week’s work ahead. Where would you like to sail off to?